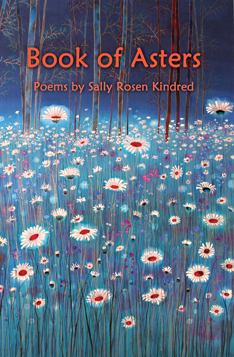 Sally Rosen Kindred, author of Book of Asters and No Eden, will read from her work at the Iota Club and Café in Arlington, VA on Sunday April 13th at 6pm. The reading is part of the Café’s regular Poetry Series. Sally will be joined by Maggie Rosen Briand. Book will, of course, be for sale. The authors will be happy to inscribe your copy. Notes – Street and garage parking are available nearby. Admission is free. Open readings follow the featured readings, except where otherwise noted. A full bar, coffee bar and dinner menu are available.